Come Join us at our booth 985 in the Second Hall for Free testing of samples and demonstrations. 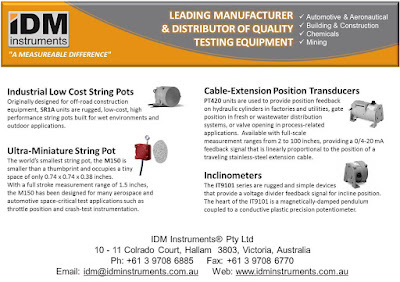 We will also have details on the rest of our Foam and Mattress Testing range of instruments. Tommy Halmos will be there to answer any questions you may have.